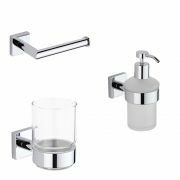 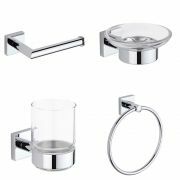 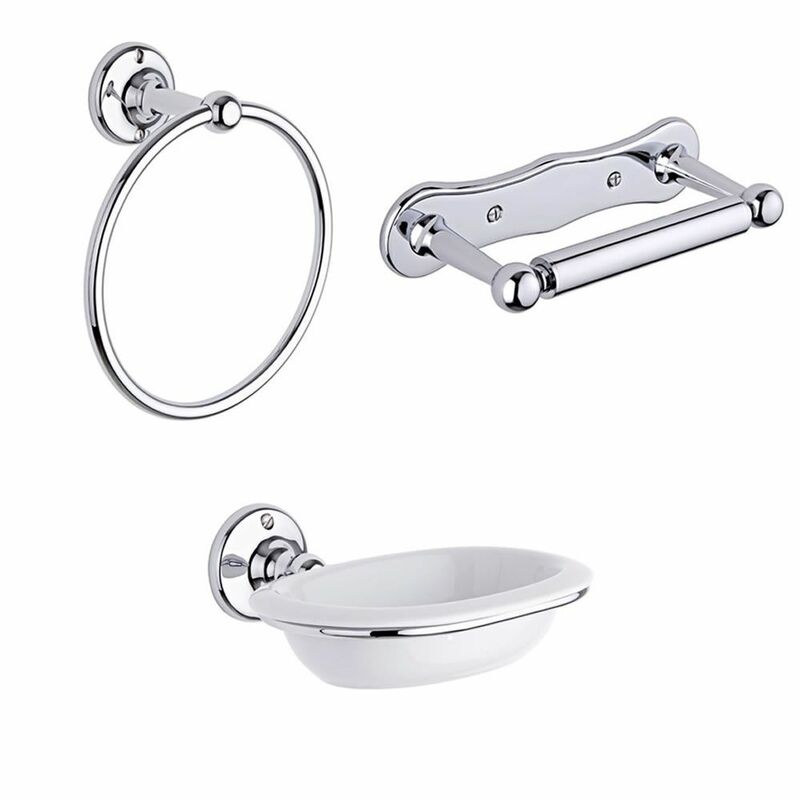 Add those all-important finishing touches to your bathroom with the Milano Ambience three piece accessory set. 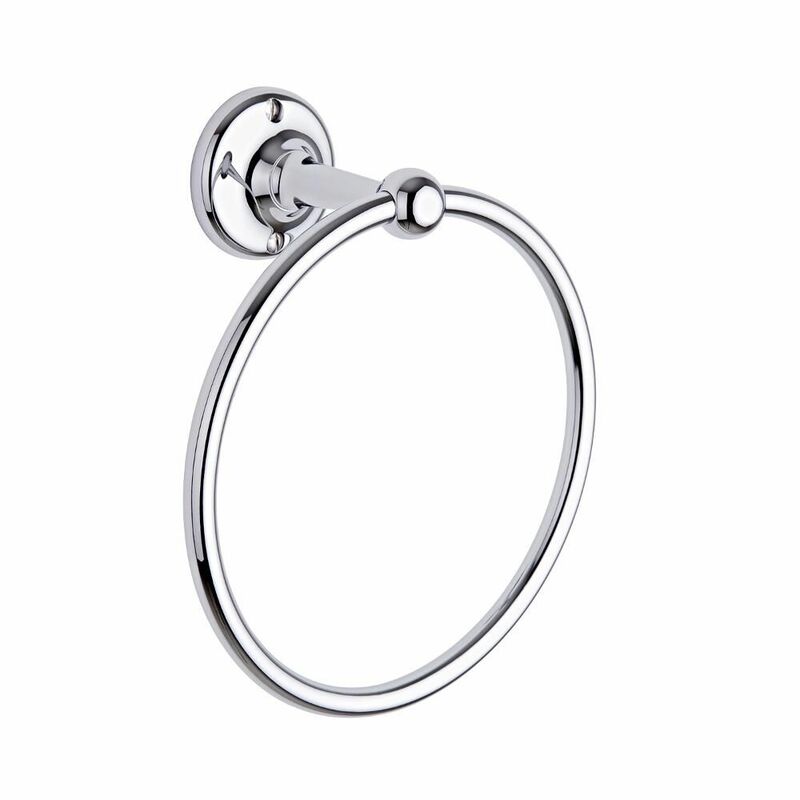 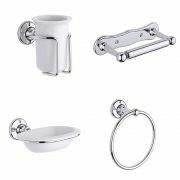 Featuring a timeless and elegant design, these stunning accessories are a great option for enhancing any traditional bathroom. 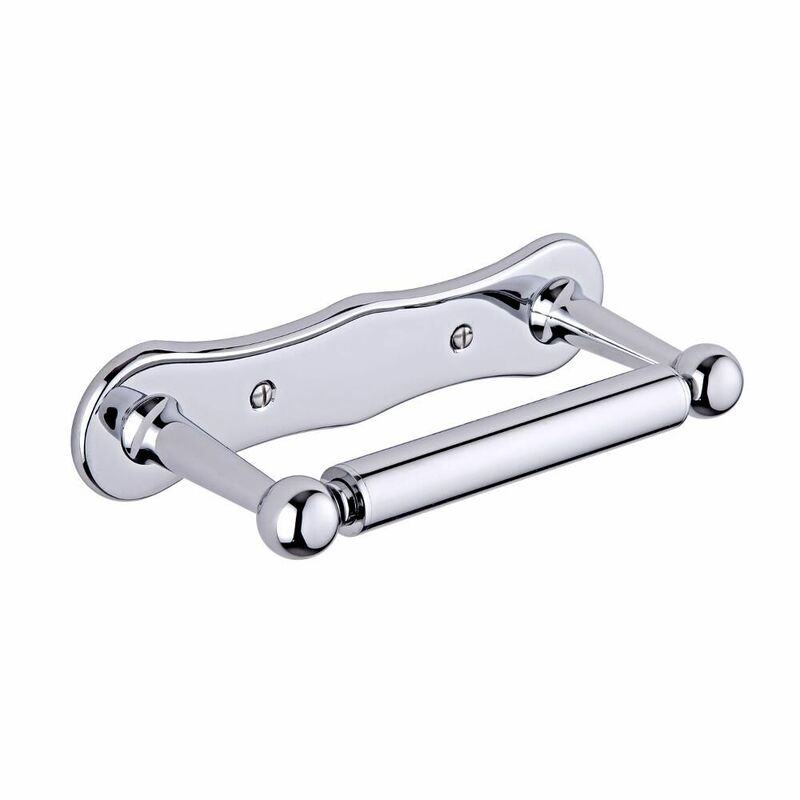 They are made from brass and have a durable chrome finish that blends seamlessly in with any décor. 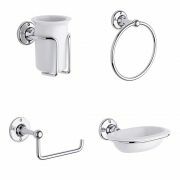 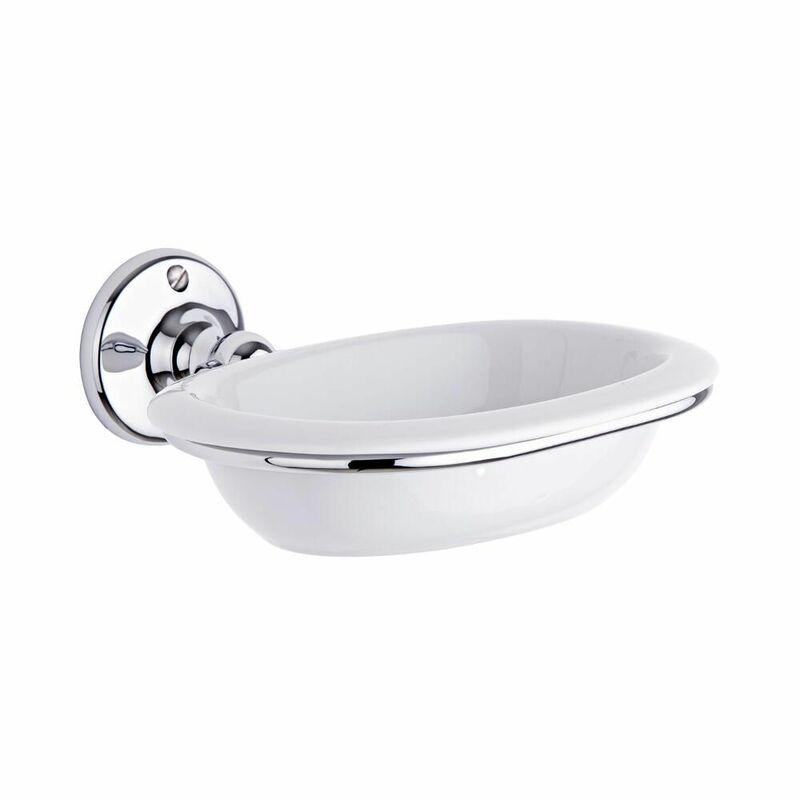 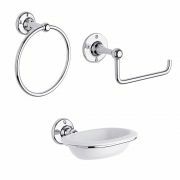 The set includes the Ambience toilet roll holder, towel ring and ceramic soap dish with holder.